Though the black screen problem on Oppo A57 is not a common issue, but few owners of this phone reported that they were facing trouble with it. Some users said that they found a solution after plugging the charger in while some others said that they had to run few restarts to fix the black screen problem on Oppo A57. Here we have narrowed down some solutions of the problem, and you can follow them in order to fix the same. 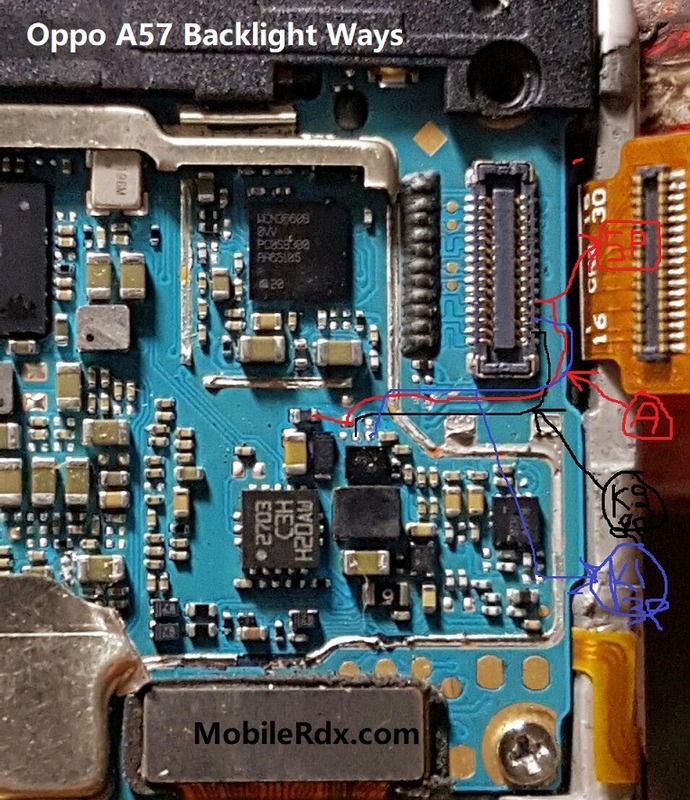 This solution below shows the Oppo A57 LCD display backlight components that hold and control for the LCD screen display backlight to glow. If one of these components may become faulty due to wet or water damaged it will result in LCD’s backlight failure. 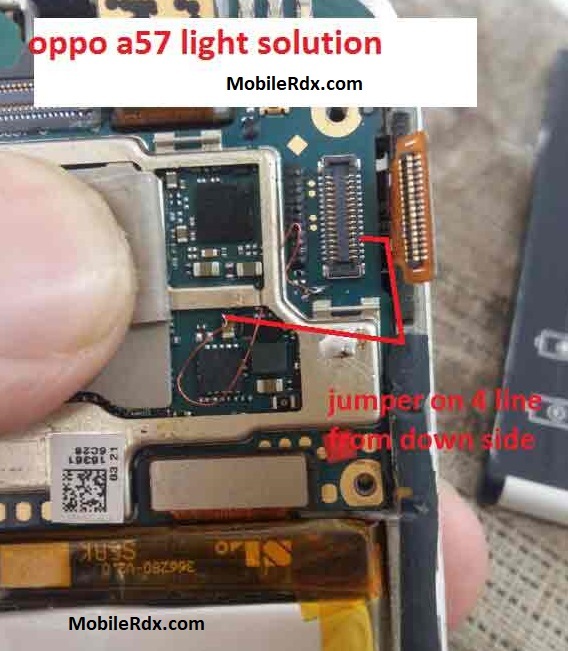 Here are some hints on how to troubleshoot the “Oppo A57 LCD display backlight not working problem”. I’m a technician and you show me the right methods every time I visit you. I’ve collected a huge knowledge from your blog guides. Thanks.